Are you looking for a pet minder with the creature comforts of home? Anyone can look after a pet, but it’s those that truly love and understand animals that will determine your fur-babies happiness while you’re away. 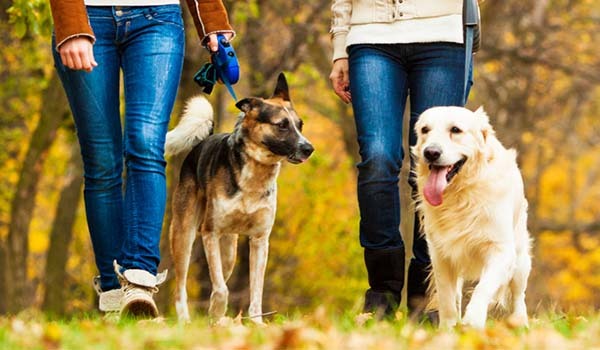 Our homes and our hearts are always open to provide an environment that you and your fur-baby will love, after all you need to enjoy your time away too. Getting Married? 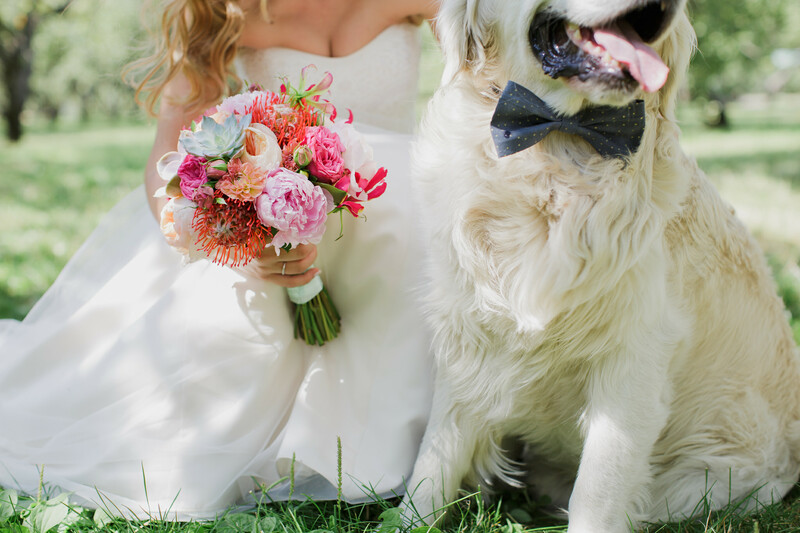 We can chauffeur your fur-baby to your wedding day. Your home or ours? 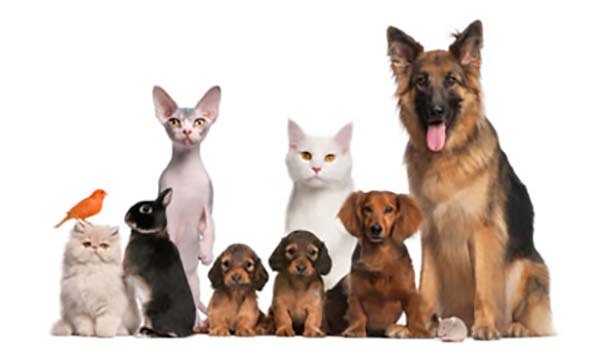 Your pets are in safe hands! 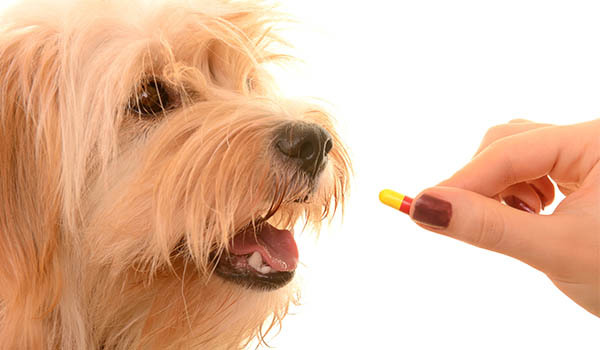 We can ensure that your fur baby has all their medication as and when they need it! 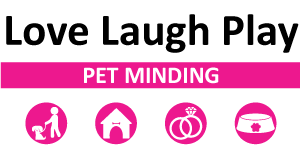 To learn what to expect from a pet minder, here is a booklet to make sure you make the best choice! Become an Aunty today and enjoy a rewarding job! To dig up more on what our faithful clients think, click to view all our reviews here! My babies are dogs cats horses, they were very relaxed, much more chilled than taking them in different directions to kennels,cattery and someone doing horses. Was a really good experience and house looked great too. Have booked again. Awesome service, highly recommend Love Laugh Play, Kylie stayed at my house and looked after my cat for 3 nights whilst I attended my daughters wedding. On my return the house was spotless and one very happy cat greeted me. Will definitely use again. Fantastic. My furbies love Aunty Jess!! A family based & focused Pet Services company. Operated by professionals for your peace of mind. 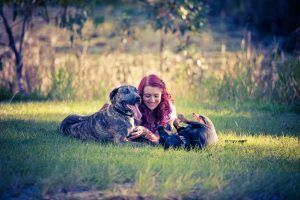 We are based all over Australia and are proud to look after, walk, feed, play with and care for your Fur-Babies when you are unable to! 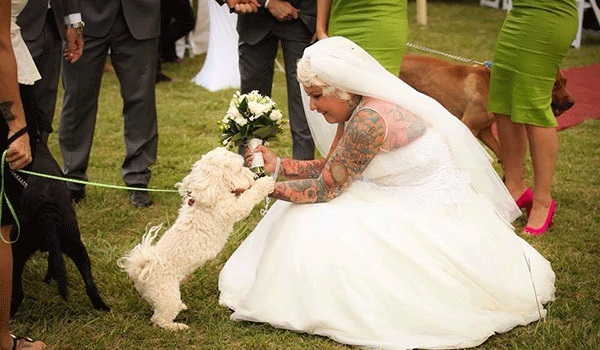 Our First PURRR-FECT Guest – cat wedding guest.